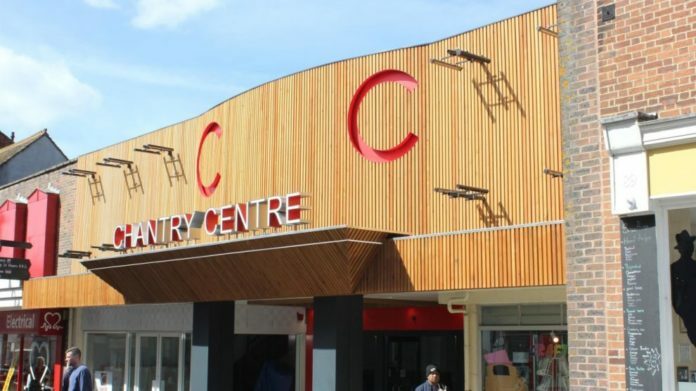 The Chantry Centre, Andover’s shopping centre, has been awarded a ‘prestigious’ award in recognition of its health and safety practices. The Andover shopping centre has won it for the seventh year in a row. The Gold Medal in the RoSPA Health and Safety Awards, the longest-running industry awards in the UK was awarded to the Andover based shopping centre. The staff will be presented the award during a ceremony in London later in the year.